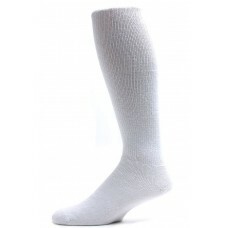 Men's King Size white Diabetic Over the Calf Socks are an XL style that offer comfort for those with diabetes, poor circulation, or neuropathy. 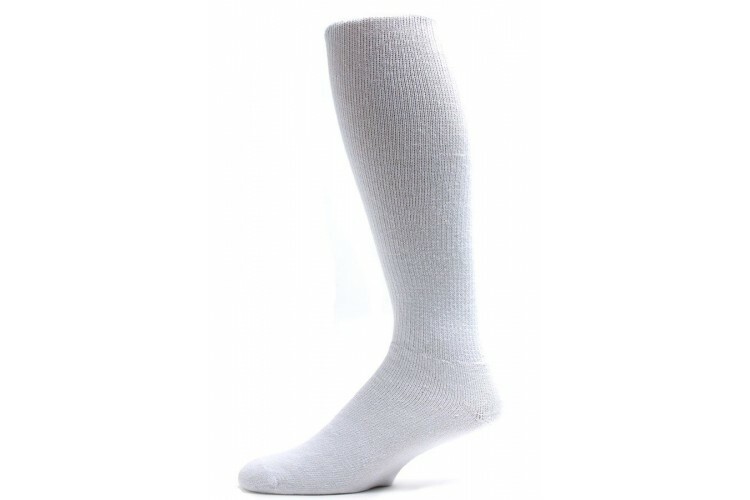 These socks will hit just under the knee for maximum warmth and comfort. 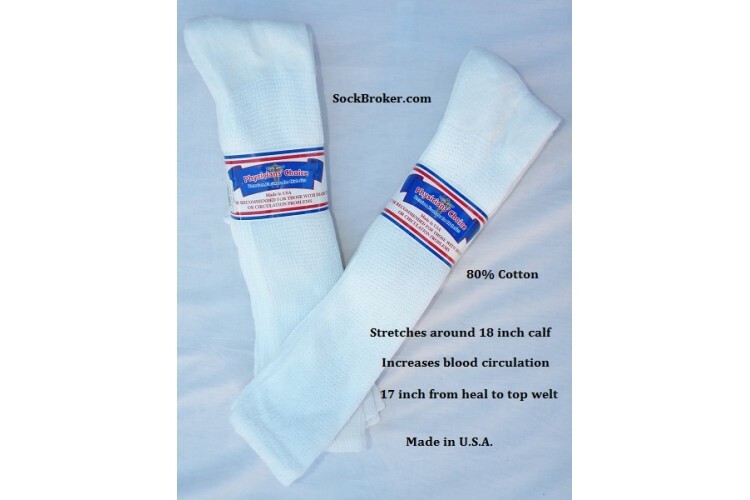 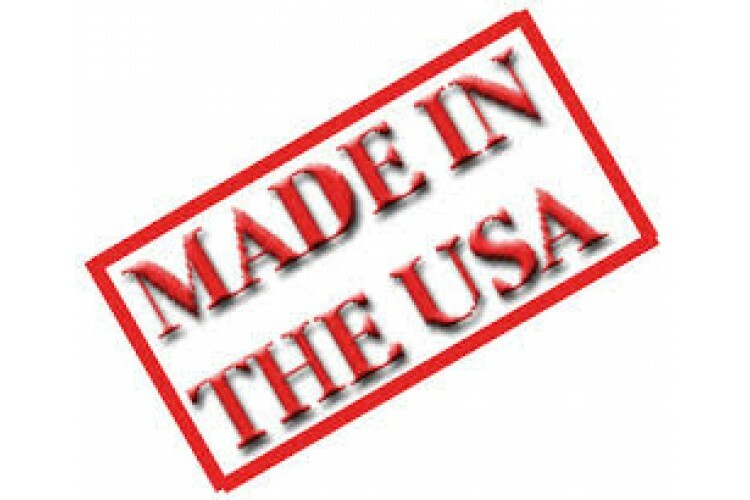 Made of 80% cotton and 20% nylon, these diabetic socks have premium stretch and breathability, and a non-binding top band with 11" cross stretch, which means it fits up to 20 inch Calf . 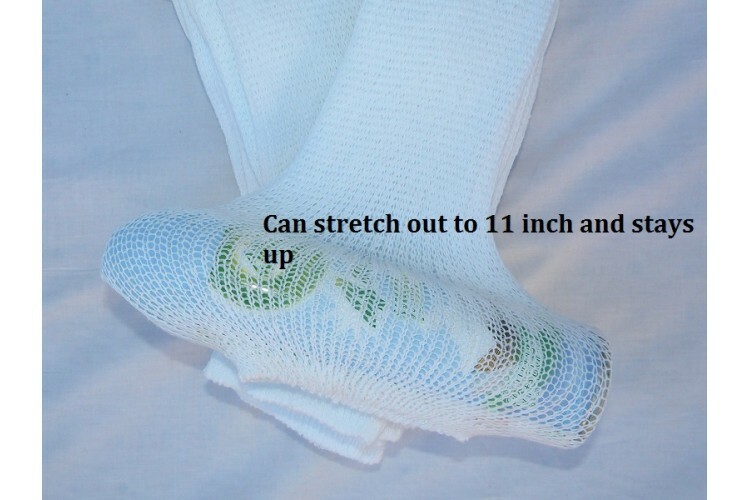 The fully cushioned sole comforts sensitive feet.